People try to control their weight by controlling the food they eat. It is not only the food that you eat cause weight gain but, you have to watch what you are drinking if you want to lose weight. Though we think the fruit juices and energy drinks are healthy for our body, many of them have added sugars and other additives which can affect your weight loss plan. So, it is necessary to consume drinks which are less in calories and which will boost your metabolism, if you want to reduce the body weight. 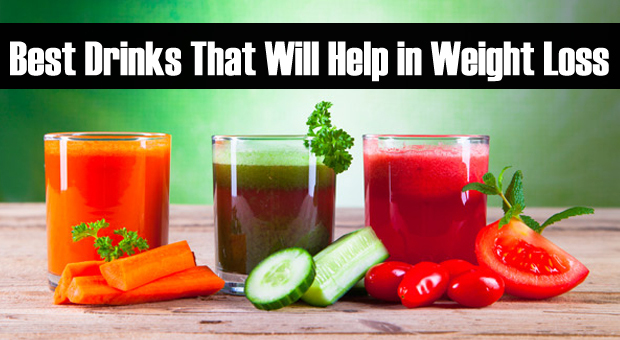 The following are the top drinks that will help you to stay fit and healthy and to reduce your excess weight.